After seeing a temporary delay in its DVD and digital streaming release, the highly-anticipated, faith-based mystery, IF YOU’RE GONE, will now be available exclusively in Walmart stores nationwide on March 5th, 2019. Just in time for the Easter holiday, this release date promises to be a great window to introduce a new faith-based movie to audiences across the country. IF YOU’RE GONE will also be available for digital streaming on Walmart.com on March 5th, and will be available on Amazon and iTunes shortly after. Pre-order links for the film are tentatively set to be published in February 2019. 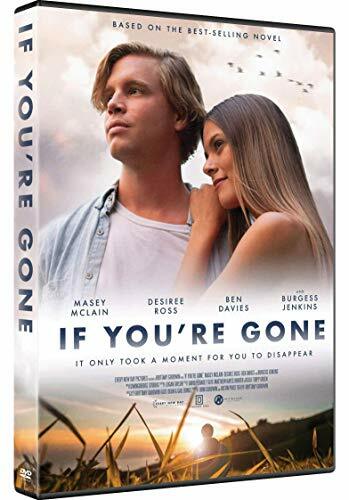 IF YOU’RE GONE is distributed nationwide by Inspired Family Entertainment (IFE), the faith-based arm of Skipstone Pictures based out of Arizona. Sony Family Entertainment has partnered with IFE and Every New Day Pictures to facilitate this exclusive Walmart release. Starring Masey McLain (I’m Not Ashamed), Desiree Ross (Greenleaf), Ben Davies (Courageous) and Burgess Jenkins (Remember the Titans, The Young and the Restless), IF YOU’RE GONE is a faith-based mystery centered around Lillian White (McLain) and her struggle to find answers when her boyfriend suddenly goes missing the morning after his high school graduation (synopsis below). 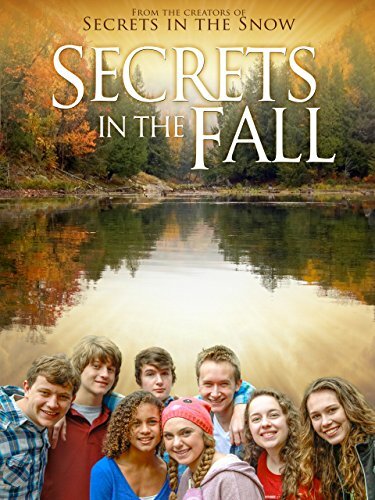 Lillian White's plans for the perfect summer are shattered when her boyfriend, Brad, mysteriously disappears the night of his graduation ceremony - the same night he tells her he loves her for the first time. After law enforcement dismisses the case, classifying Brad as voluntarily missing, Lillian becomes desperate to prove that he couldn’t have just walked away. But her quest for the truth reveals more questions than answers as she uncovers secrets from Brad’s past engineered to be kept from everyone in their small town. She is soon forced to question everything she thought she knew about Brad and their relationship, as well as her own faith, in hopes of finding him. What she discovers may bring her one step closer to solving the mystery...or change her life forever. IF YOU’RE GONE is based on the Amazon best-selling debut novel by Every New Day Pictures co-owner/director, Brittany Goodwin, and is available everywhere books and e-books are sold. 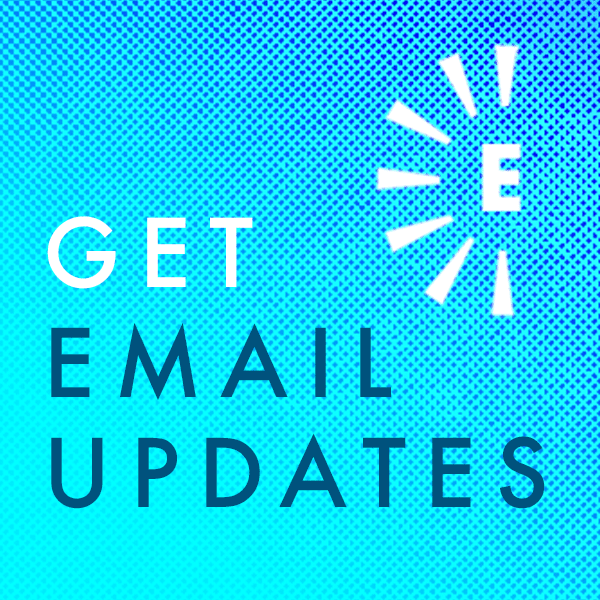 Subscribe to our email newsletter to get all updates on IF YOU’RE GONE and other films from Every New Day Pictures. Older PostOFFICIAL CAST ANNOUNCEMENT - Meet the Leading Ladies of "Be Still and Know"